The MELCA way is to support separating families in every aspect of their transition. We have dedicated our practice to the creation of interdisciplinary teams who are there to support our clients in their daily reality. In creating MELCA, we did not want our clients to feel that calling in the non-lawyers was crisis intervention, but instead, was designed to create a solid foundation for their future life and family relationships. We could have chosen to see separation and divorce as solely a legal issue, but we know that separation can create a storm of negative emotions and a lot of fear about forging a new life as a single person, about how children will cope, about money, housing, careers and retirement. If we had decided to see separation through the lens of the law, our clients would have missed out on the chance to pace their settlement discussions, to develop together an understanding of what is best for the children, to manage conflict and thoroughly explore their financial options. Our clients tell us they feel very lucky to have saved money, time and anguish by staying out of court, and working with MELCA. 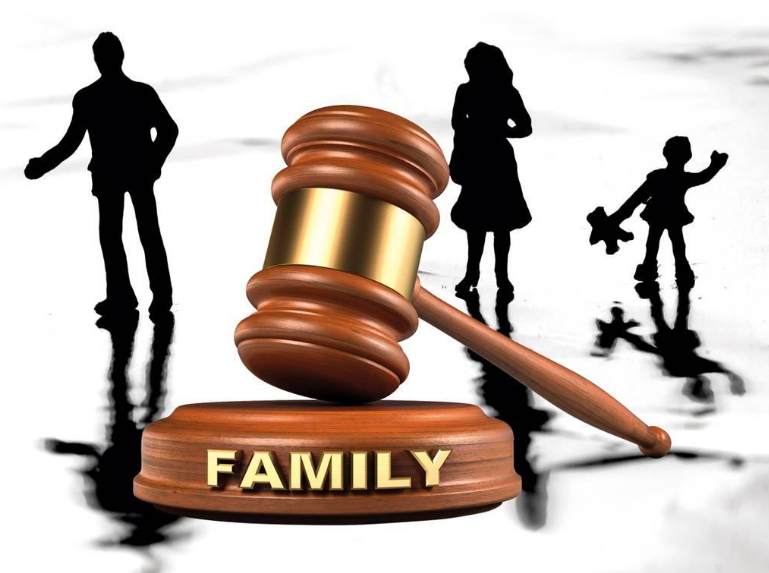 We’re gratified to know that, but we also know that for many and varied reasons people do end up in the Family Court. As a family lawyer for many years, I have been proud of the international acclaim given to our Family Court, the fact that it has been the model for a number of other countries and has been a specialist caught with specialist judges. For reasons that have not been explained, and apparently based on a report by accountants (which even they knew was based on an inadequate brief), the best features of our Family Court are being hurriedly dismantled. At MELCA, we fully support a cultural move away from the Family Court because we believe a MELCA divorce is a better alternative. But we of course acknowledge that a court is sometimes needed to ensure safety and compliance, and it would be naive to think otherwise at this time. When families need a family court they need the best version available. For all of its lack of funding and other issues, the model we had was close to best practice by international standards. We think government should hasten slowly to change the court, and change should be based on research and the outcome of the ALRC report the government itself commissioned (and it seems is planning to ignore). The apparent intention to drive a bulldozer through the Family Court does not serve separating families, who deserve respect and care in whatever process they follow. Critically, the court needs to remain able to stand up for safety, urgency and protection of the disempowered. Wholesale change of any system, without well thought-out, universal alternatives, is a disservice. I speak out against the current changes to the family court system for no personal or professional gain, but in genuine dismay for Australian families who are going through the crisis of separation and who are entitled to look to the court to assist and protect them.